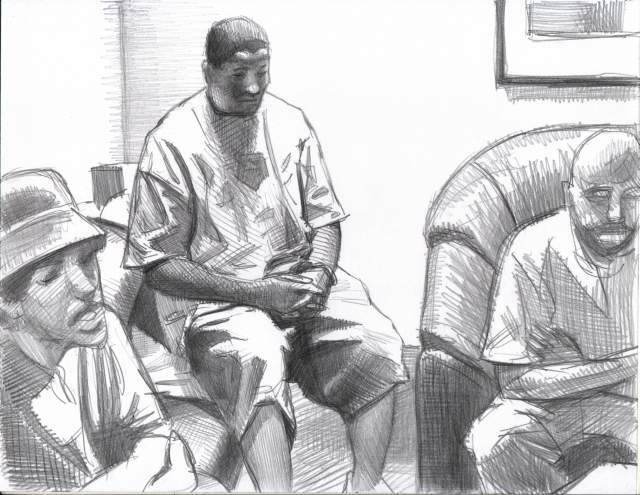 Here are some more drawings. 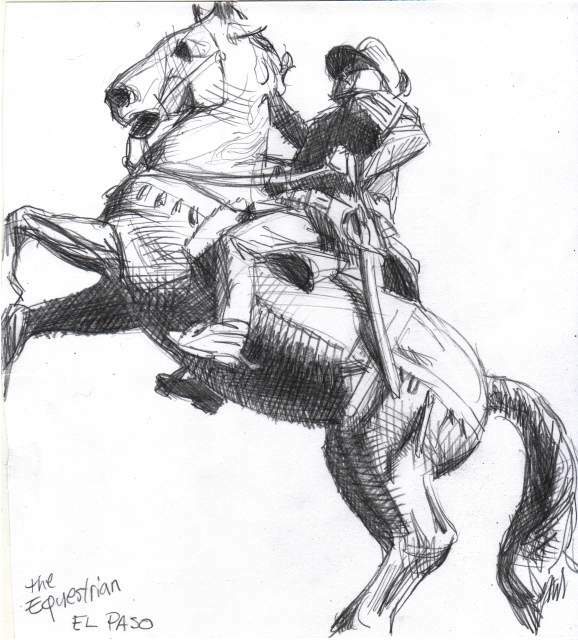 The Equestrian sketch is actually about a year old, but the other two are recent. 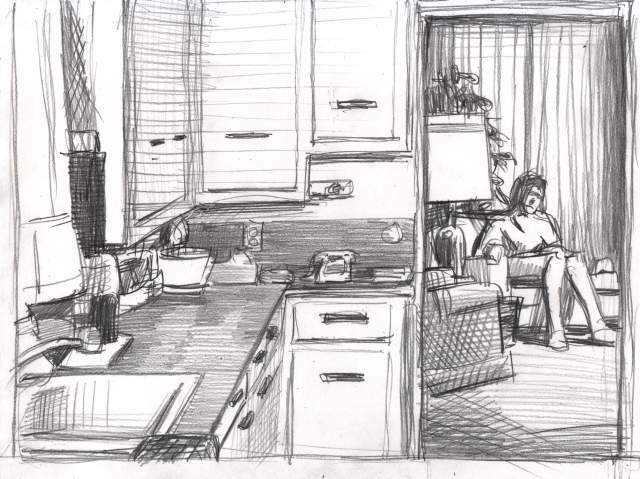 The kitchen sketch may be worked into a new painting.